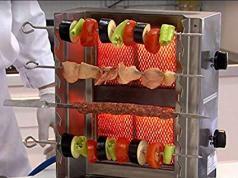 Here is another elegant dehydrator that lets you make beef jerky, dried fruits, vegetables, and nuts. 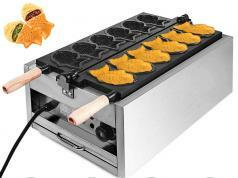 The Magic Mill Food Dehydrator comes with a digital timer and 5-trays. 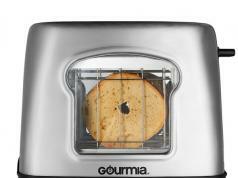 You can use the front control panel to change the temperature and start/stop the process fast. 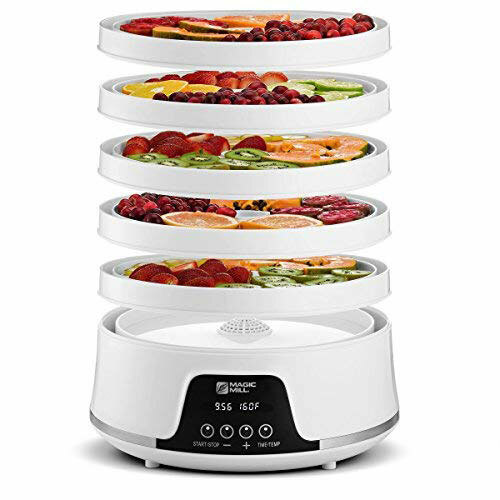 This food dehydrator is available for under $50 at this time. More info is available here.